BIKE PRESENTED —Mount Verstovia Masonic Lodge members, Jerald Neel, left, and Darrell Windsor, right, present a new bicycle to third-grader Lazaria Kubacki, 8, at Keet Gooshi Heen Elementary School class recently. 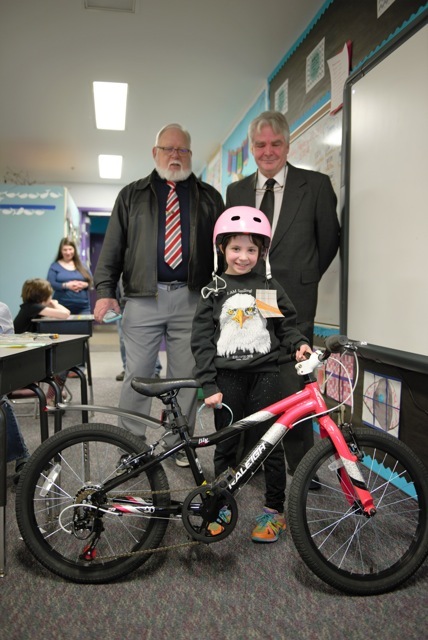 The Sitka Mount Verstovia Masonic Lodge is once again donating a bicycle to one student from each third-grade class, who are selected by their teachers based on the students’ behavior in class and display of good citizenship. Yellow Jersey Cycle Shop donates a helmet and lock as part of the prize. (Daily Sitka Sentinel photo by James Poulson). 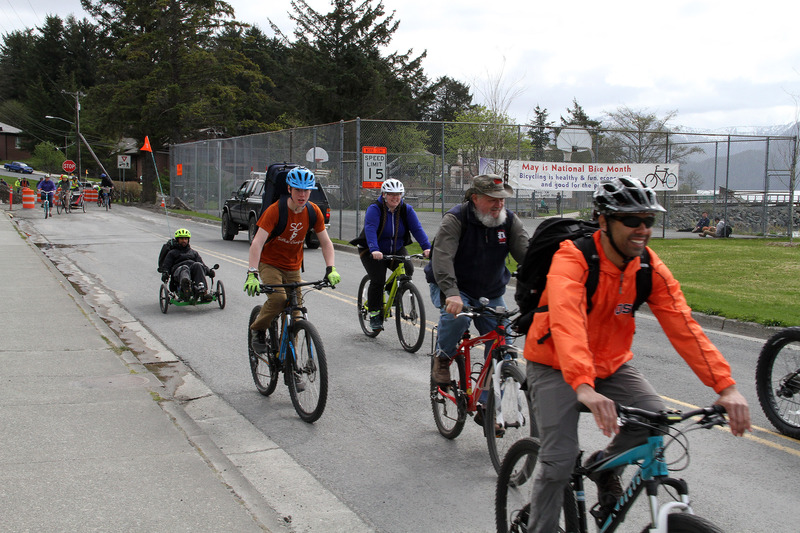 The Sitka Bicycle Friendly Community Coalition will meet from noon to 1 p.m. on Friday, March 2, at the North Sister Crepes and Juice Company (located on Seward Street next to Subway). The monthly meeting is open to everyone interested in making Sitka an even better town for cyclists of all ages. 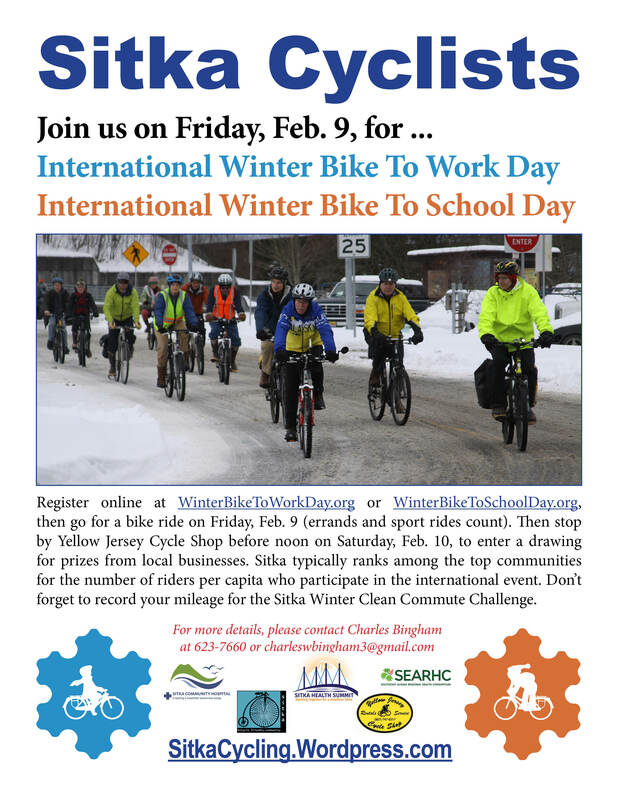 Topics include planning upcoming events for National Bike Month in May, a review of the recent Sitka Winter Clean Commute Challenge, and other topics. For once Sitka had a bit of winter weather on International Winter Bike To Work/School Day, but there still were some hearty souls who braved the high winds, rain, hail, snow, ice and cold to ride their bikes on Feb. 9. We didn’t have a lot of snow, but it was cold and there was some ice. Our numbers were down a bit compared to past years, but more than a dozen cyclists filled out tickets at Yellow Jersey Cycle Shop to be entered into our local prize drawing. There were a couple of full bike racks around town, so more people probably rode than entered. We only had a couple of people register to ride on the international website, so Sitka didn’t do as well in the overall standings as it has in past years. 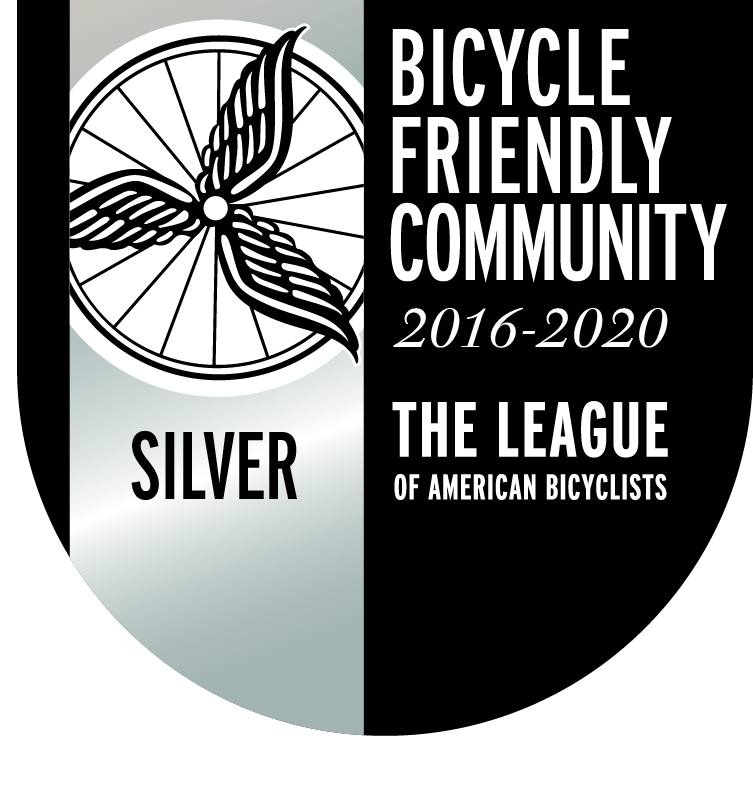 In 2014, Sitka finished second in per capita number of riders. This year there were 44 cyclists from the Anchorage area, three from Sitka, two from Juneau and one from Fairbanks who registered their rides on the international website (there were 16 tickets entered at Yellow Jersey). Thank you to those who rode, and to Bill Hughes of Yellow Jersey Cycle Shop for donating the two prizes.